At the end of 2017 cybersecurity firm, Cylance, published a new book entitled, “Introduction to Artificial Intelligence for Security Professionals”, written by its data science team. IDG Connect has secured a copy of the full book for download and also caught up with data scientist, Andrew Davis, below. What prompted you to write this book? Who is the main target audience? The book is written for security professionals who may not be aware that many tedious (or interesting!) aspects of their day-to-day work might be assisted with AI methods. 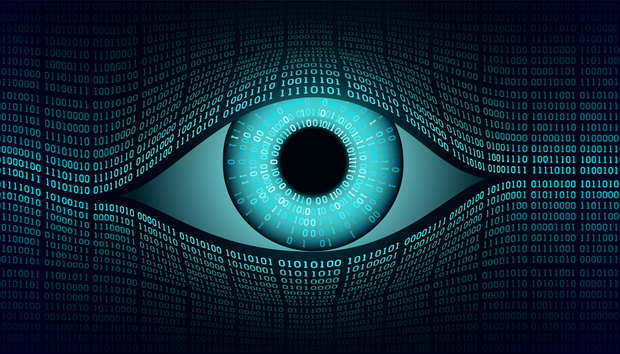 With many easy-to-use AI software packages, MOOCs, informative YouTube channels, and so on, security professionals should feel empowered to pick up these tools to more effectively fight cybercriminals.